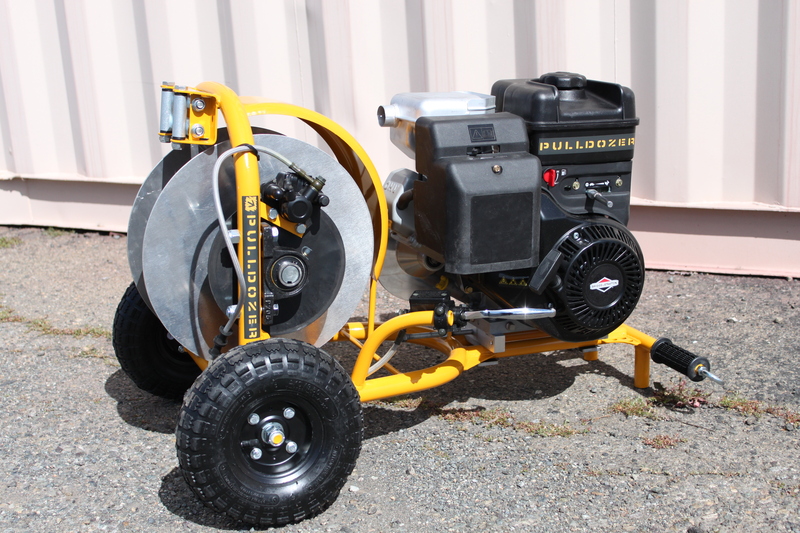 Pulldozer Winch Systems are winches built to pull Wakeskaters, Wakeboarders, Snowboarders, Skiers, Surfers, Skimboarders and anyone else who needs to be pulled fast. 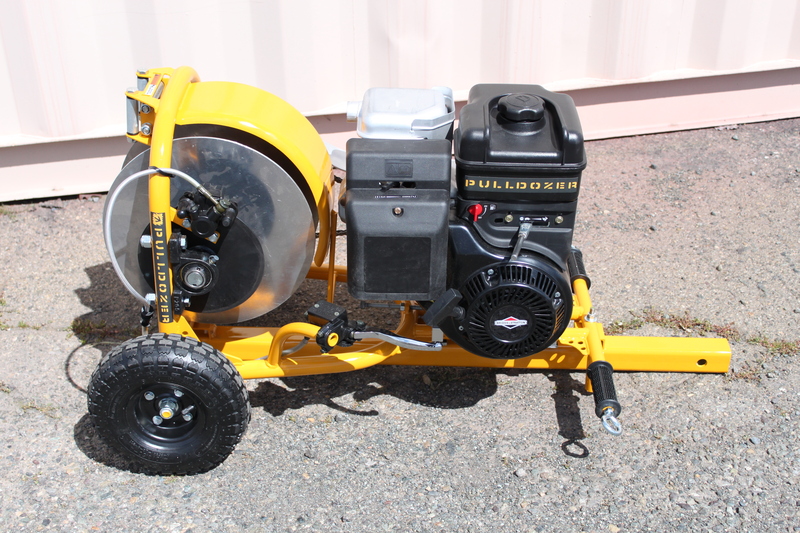 Before I started building winches under the name Pulldozer I was the one who designed and built the Hypoxic Blackbox winches, which were the first winches available to the public. 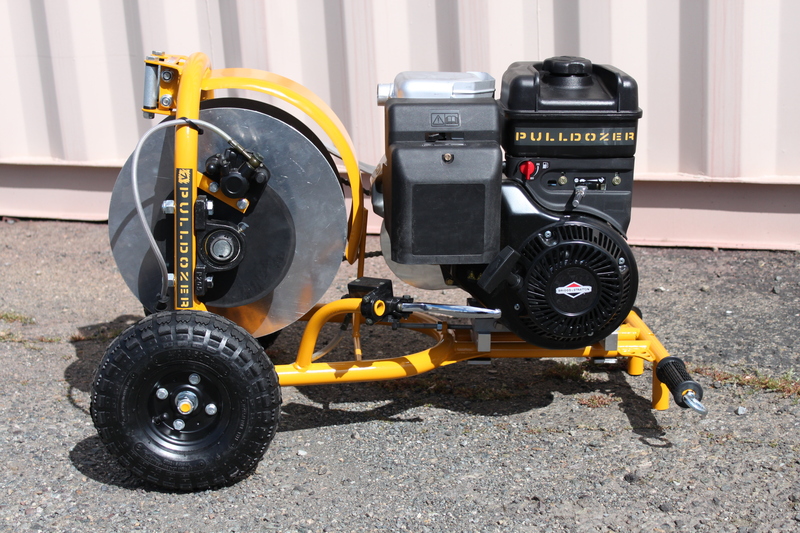 The Pulldozer Winch comes with an 8hp Briggs and Stratton engine.It uses a fully adjustable throttle bar to vary speeds depending on riders. 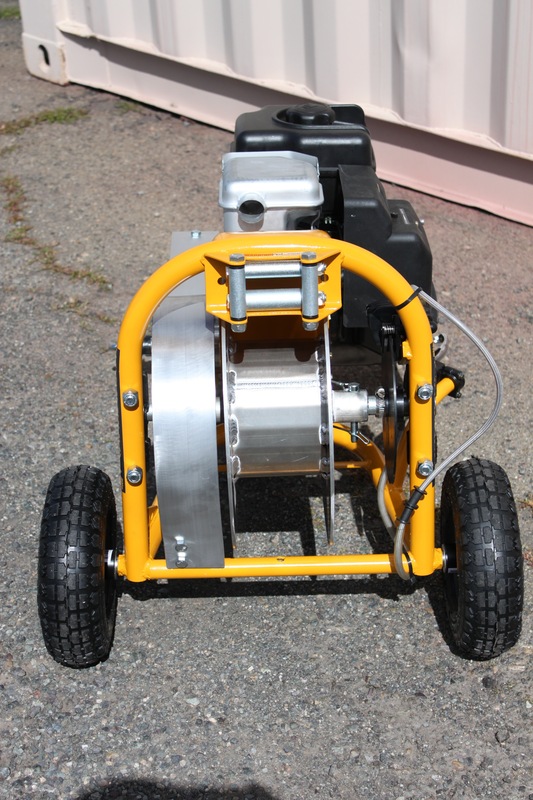 It uses a torque converter for smooth consistent pulls, the winch can hold up to 2000 feet of line and has a detachable spool to make it easier for walking the rope out. They have large rubber wheels for easy movement. 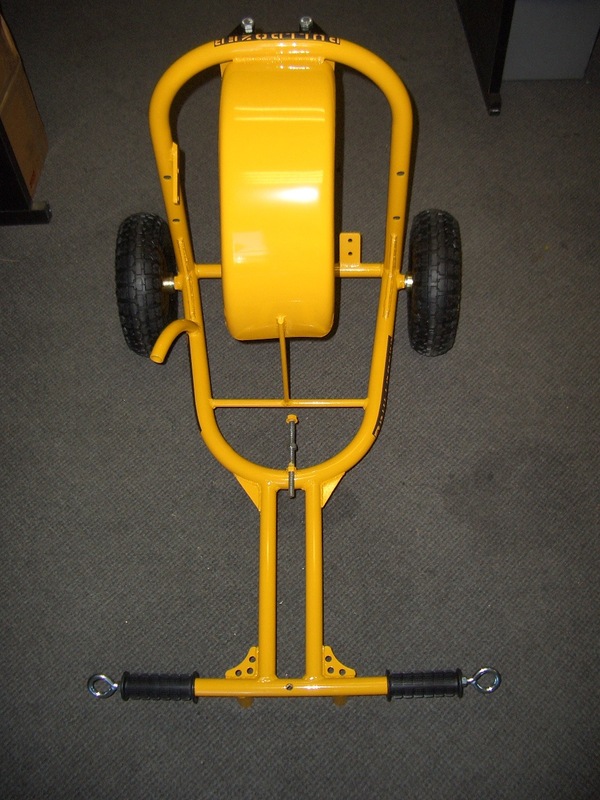 You can get your winch with or without a hydraulic disc brake, also the option of an adapter to fit onto your vehicles 2 inch hitch receiver. 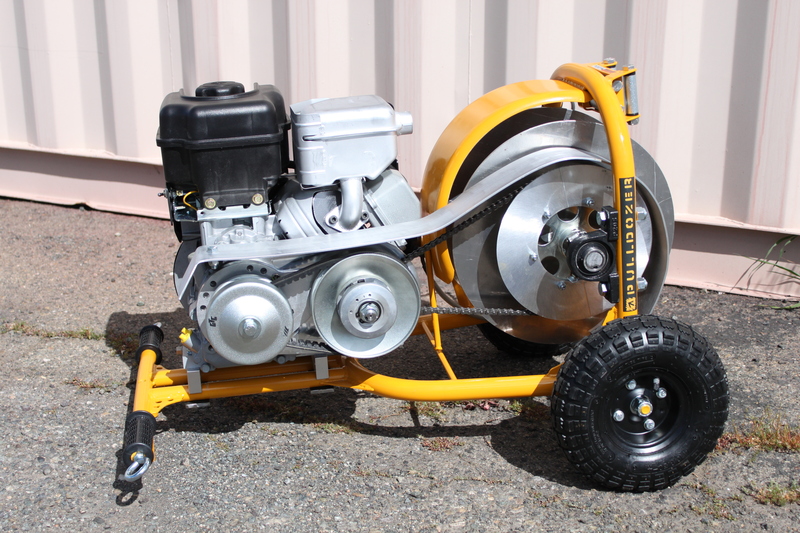 These winches are hand built in California by riders for riders. 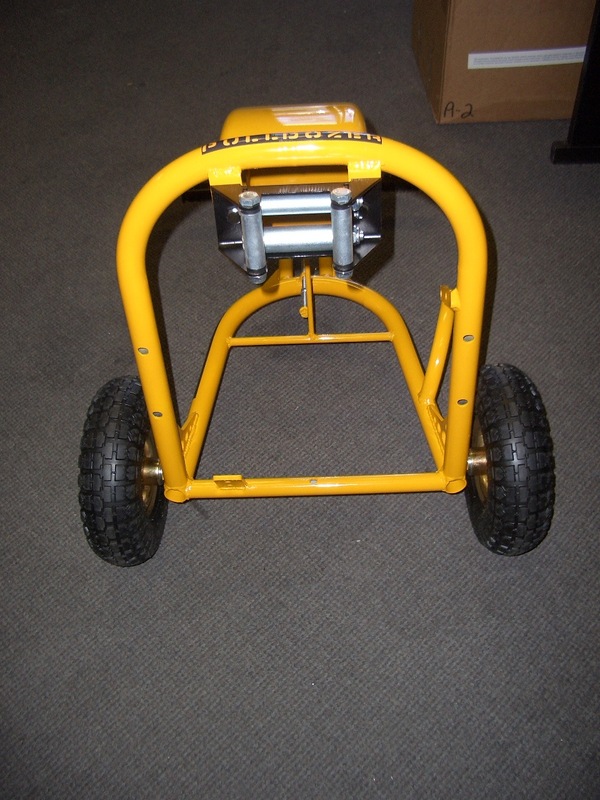 The 8hp engine winch sells for $1900.00 + shipping. 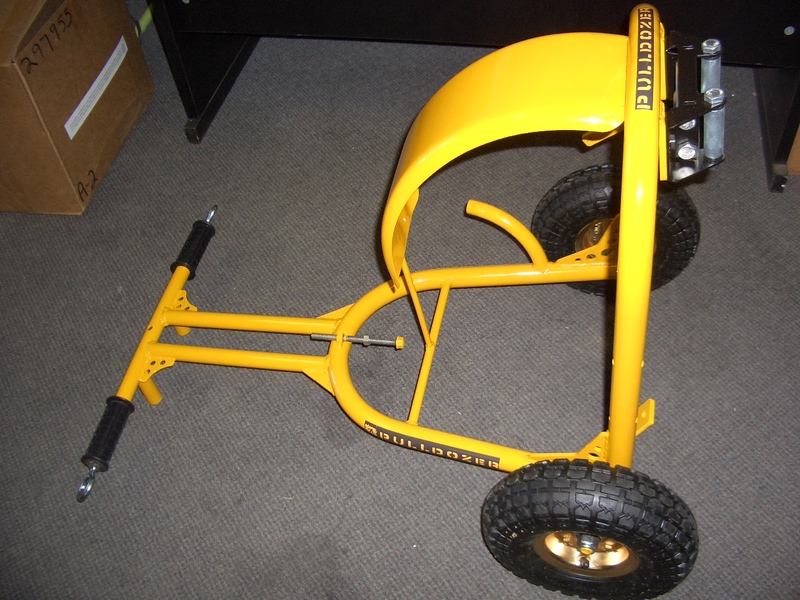 For those of you who want to build your own winch but don’t know how to weld, you can buy a Pulldozer frame ready to paint and bolt your parts on for $325.00 + shipping. Aluminum spools are also available for $175.00 + shipping. 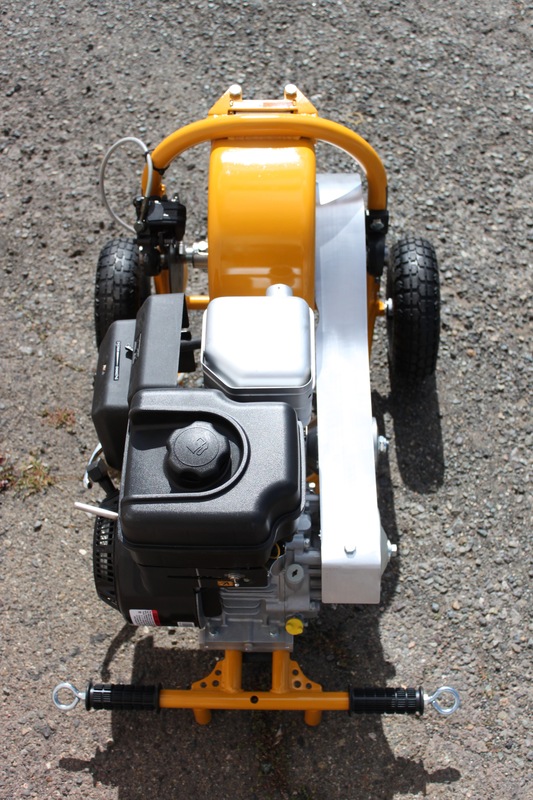 All winches are hand built when ordered. Allow 2 to 4 weeks for build time and shipping. Rider owned and operated.